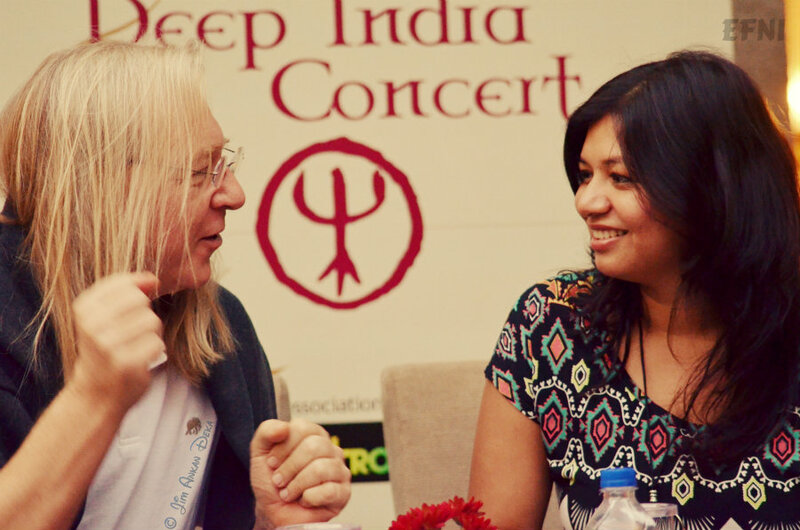 French duo Eric Mouquet and Michel Sanchez from the Grammy Award winning ‘Deep Forest’ are all set to perform in Bangalore. 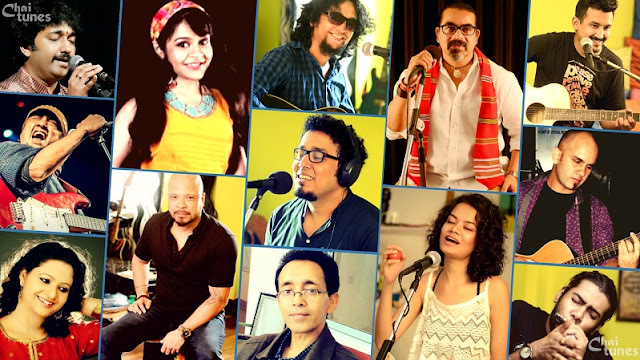 World music and Electronica enthusiasts can watch them live at The Deep India Concert on December 13, 2012 at Vivanta by Taj (6.30 PM onwards). 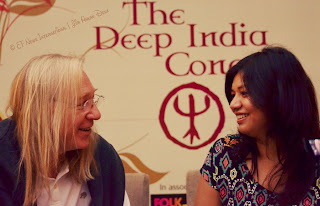 Deep Forest is celebrated in the world music scene for fusing ethnic music with dance and chill-out beats. Their albums have sold over 10 million copies and they are also the recipients of the World Music Awards - French group with the highest 1995 world sales. Parmita Borah: It’s been twenty years that you’ve been associated with the music industry. How has your journey been? Eric Mouquet: It’s been fantastic and adventerous. I didn’t imagine when we began, that we would come this far. I consider myself very lucky because I continue to travel, meet musicians, do shows and concerts. The beauty of this whole journey is that you get to meet new people and always have the inspiration to make new projects. So it’s been an amazing adventure. PB: When we say ‘electronica’, mostly trance and mash ups come to mind; and there’s ‘ethnic eletronica’ which seems to have folk elements. EM: It’s hard to say. When I was a teenager, electronica was preferred, it wasn’t dance at all, it was ambient music. Today it’s all about club and dance. I think every generation has it’s own taste (laughs). For me electronica is a way to use the synthesizer, and the sequencer and a way to compose music using technical things like sampling, analog and digital sounds. Ofcourse, trance is a part of it, and we will play trance at our performace tomorrow, but the scope of electronica is much wider than that. PB: Of all your global collaborations, you’ve have recently collaborated with Indian musician Rahul Sharma. Tel us something about that. EM: To be honest, I didn’t know Rahul Sharma before this project. Sony Music asked me to listen to Rahul Sharma’s Santoor works, it’s a very beautiful instrument and Rahul’s a very good musician. It’s always easy to work with a good musician because we speak the same language. 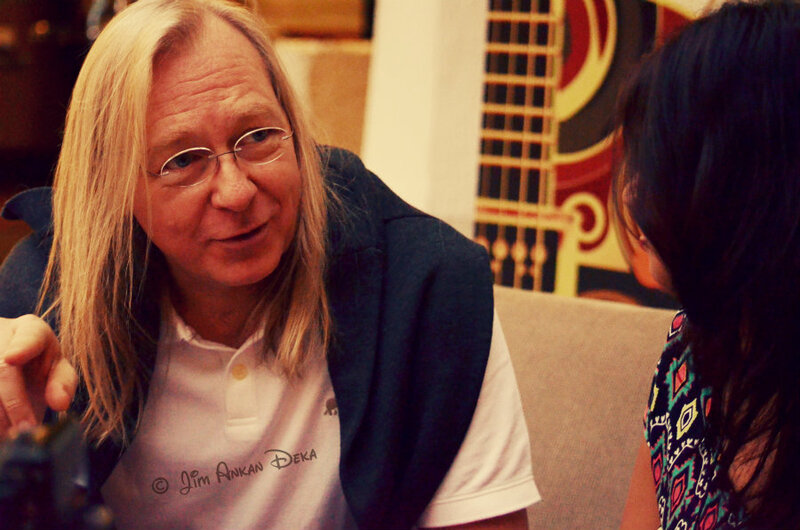 Our project is supported by Vivanta by Taj, and therefore we will be performing in Bangalore and Coorg. PB: About your association with Vivanta by Taj, would you like to tell us something about that? EM: Actually Rahul was in Vivanta by Taj, Madikere. There he recorded some nature sound effects, drum beats and vocals and sent them for me to get a feel of the place. Later we worked on the sounds, wrote a song and now we have a song called Viva Madikere, inspired by the beauty of the land. PB: Did he teach you any Hindi song? I broke into the song ‘Pyaar Huwa Ikraar Huwa’ from Shree 420, and Eric Mouquet pretty much got it right at his second attempt, making me his first Hindi Teacher! Deep Forest will be performing on December 13, 2012 at Vivanta by Taj, 6.30 PM onwards. Catch them live at The Deep India Concert if you want to kick start your weekend in a cool way.